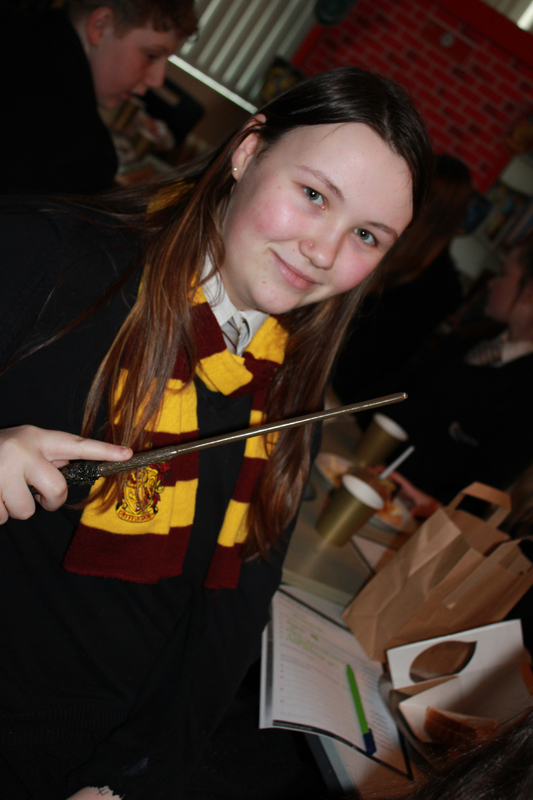 PUPILS had a magical time when Fearns celebrated Harry Potter. Word searches, quizzes, and competitions saw pupils at making wands and designing a sock for Dobby and some members of staff even donned costumes. 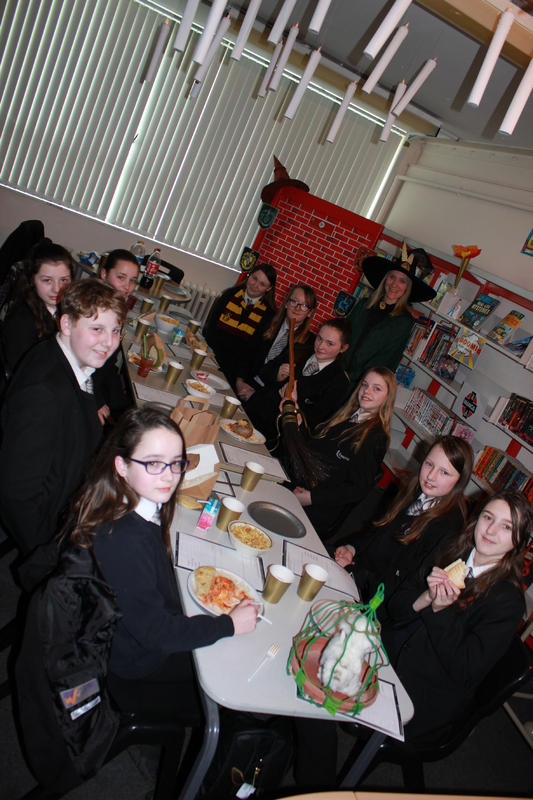 At lunchtime the library was transformed into the Great Hallfrom Hogwarts and pupils got the chance to enjoy a banquet under floatingcandles, presided over by librarian Mrs Humphries, who was dressed as Professor McGonagall. Mrs Humphries said: “Harry Potter Night is an international event, but we make it Harry Potter Day so we can join in the celebrations. Emma East, 15,donned her Gryffindor scarf and took her wand along to the celebration. 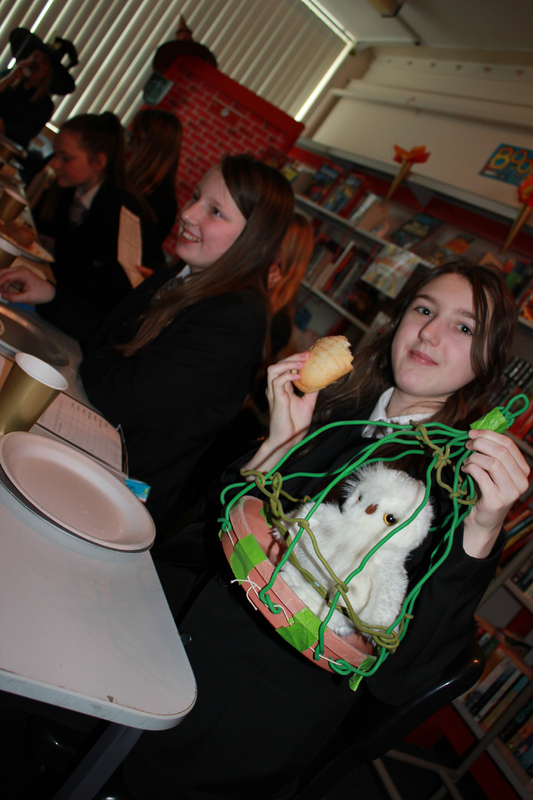 Autumn Derbyshire, 13, brought her own Hedwig owl and cage to the banquet. She said: “I am in the middle of reading the books and I like them because they are magical. “I think it would be amazing to be able to go to Hogwarts School, it would be a wonderful place more than words could ever express.